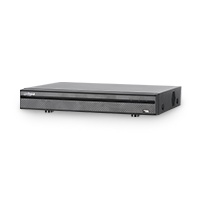 Dahua HDCVI (High Definition Composite Video Interface) Recorders include the Ultra, Pro, and Lite Series to fit various applications. 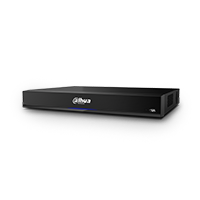 Ultra Series recorders offer the best performance and highest quality. 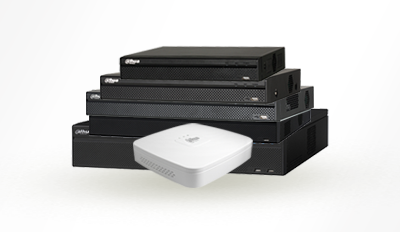 Pro Series devices are perfect for mid-large size businesses and projects which require a balance between performance and budget. 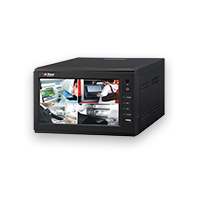 Lite Series recorders are designed for optimum cost performance with Dahua quality assurance standard. 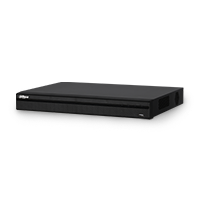 HDCVI Recorders, as a part of an HDCVI system, are widely used in applications where existing infrastructure is available and users have a need for the latest technologies like 4MP/4K resolution, IoT over coax, Power over Coax (PoC), and more. 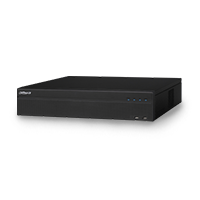 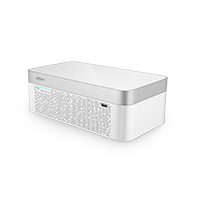 As the inventor of HDCVI technology, Dahua is committed to bringing the latest technologies to existing coax-based systems, enabling users to enjoy the latest innovations and industry developments.